Rev. Moacir Balen, c.s. is the Provincial Superior of the St. Charles Borromeo Province of the Missionaries of St. Charles – Scalabrinians, a worldwide Roman Catholic Religious Missionary Community of priests and religious brothers, established in 1887 with the specific purpose to provide spiritual and charitable assistance to immigrants. 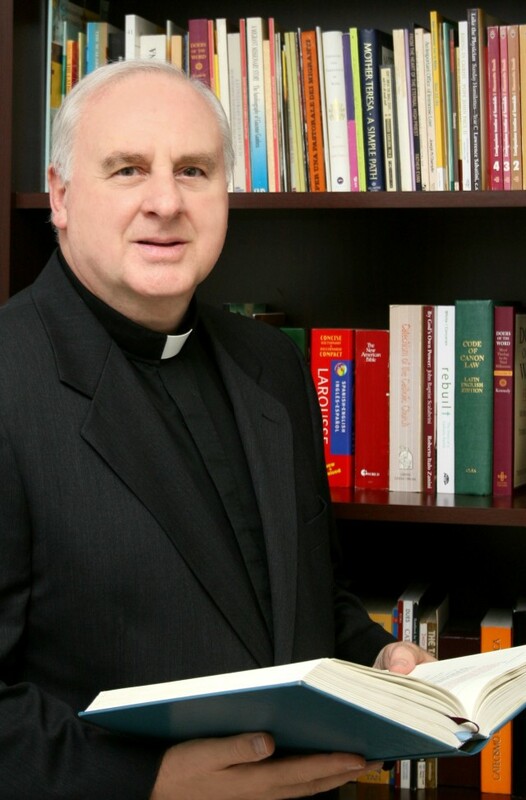 As the provincial superior of the St. Charles Borromeo Province, he oversees all ministry activities of the Scalabrinian professed religious in parishes, missions, seminaries, centers for immigrants, research and advocacy initiatives in the Eastern States of the United States of America, the Eastern Provinces of Canada, Colombia, Ecuador, Haiti and Venezuela. Rev. Moacir Balen, c.s. was born on May 29, 1949 in Erechim, RS, Brazil. He has been a Scalabrinian religious since the profession of his first religious vows on January 31, 1969. He was ordained Roman Catholic priest in the Congregation of the Missionaries of St. Charles – Scalabrinians on December 31, 1977. He is fluent in English, Italian, Spanish and Portuguese. Since his ordination, Rev. Balen has ministered as a Scalabrinian Priest in Valencia, Puerto Cabello and Caracas, Venezuela; Brooklyn, NY; Mississauga, Ontario; Somerville, MA; and Orlando, FL. Currently, as Provincial Superior, he is based in New York, NY.